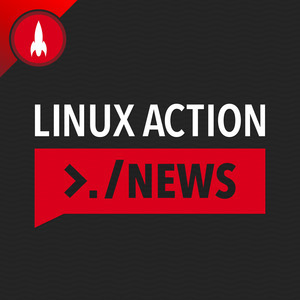 We found 2 episodes of Linux Action News with the tag “stratis”. It’s been a huge year for Linux and FOSS news, and we take a look at some of the major stories that shaped the industry over the last 12 months. Red Hat's Stratis project reaches a major milestone, Microsoft's Linux powered dev boards go up for sale, and Fedora's hunt for buggy hibernation under Linux has begun.